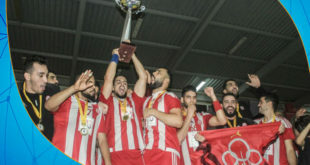 Al-Ahli Benghazi won Libyan Futsal Cup after beating Al-Akhdar 5-3. 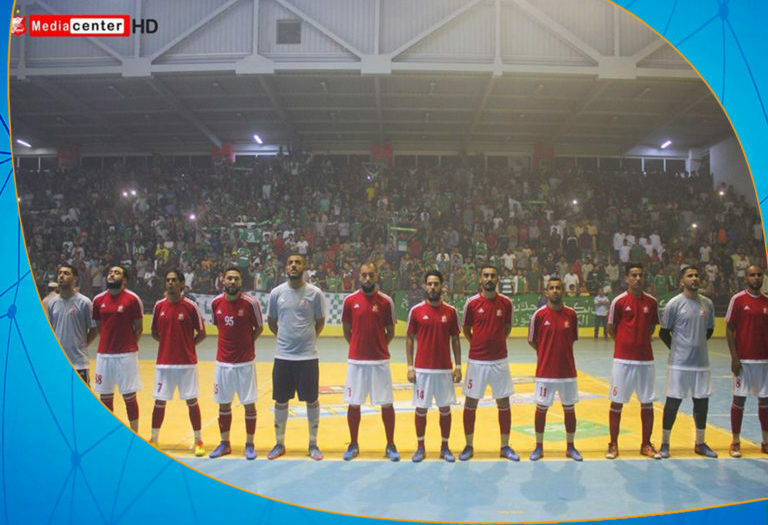 The Cup’s final, first edition of the competition, was played in “Hussein Al-Hamroush” court in Al-Beda city. 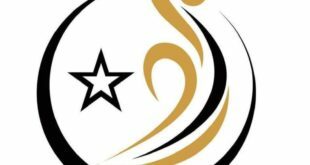 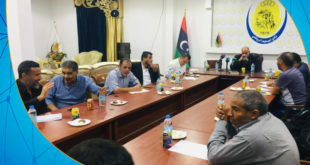 Al-Ahli Benghazi reached the final after defeating Al-Ittihad in the semi-finals on penalty shootout, while Al-Akhdar reached the tournament’s final after qualifying at the expense of Al- Suwehli.